My family came to visit me tonight, and we had Captain Sig Battered Pollock for dinner. 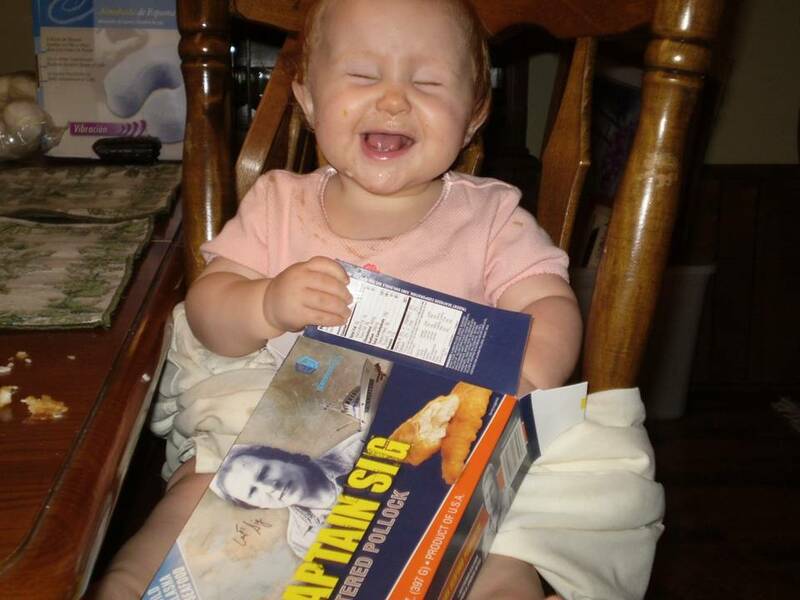 Here are some pictures of my baby sister Margie after her first fish dinner. 🙂 The first one is my family’s favorite, but the second one is a close second. 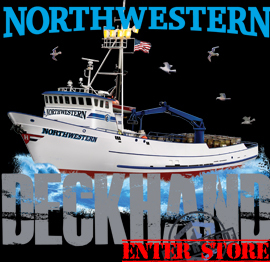 Deadliest Catch is my favorite show, and the Northwestern is my favorite boat. Safe journeys in the upcoming season!